Whether you are looking for an exquisite ariel view of the Burj al Khalifa to a 7 star dining our Dubai Concierge Team can make that happen. We are experts in making even the wildest dreams come true. 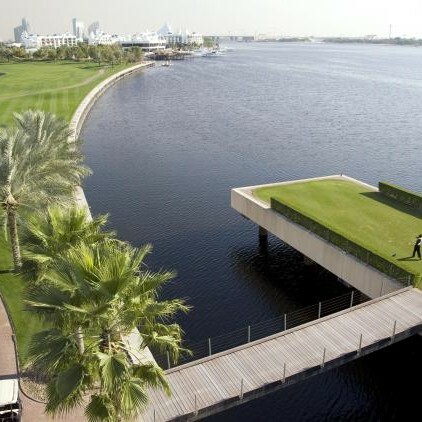 The Billionaire Concierge is one of the world’s leading and most powerful luxury concierge services in UAE and Dubai. Our Dubai Concierge Service team of professional stylists and leisure guides are sought-after by both individuals in the public eye and those who understandably prefer to maintain a discreet distance from flash bulbs and video cameras. Email our Dubai Concierge Team on dubai@thebillionaireconcierge.com for any questions or enquiries you may have today. 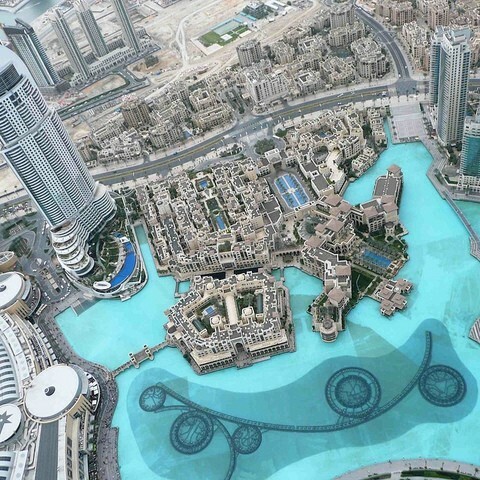 Dubai Concierge can provide access to some of the most amazing views in the region. 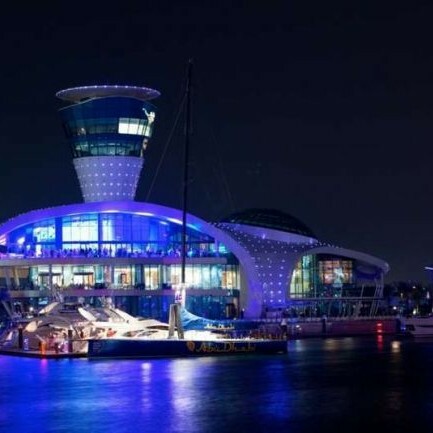 Dubai is known for its party atmosphere so if you’re looking to arrange a party then we can provide the yacht. 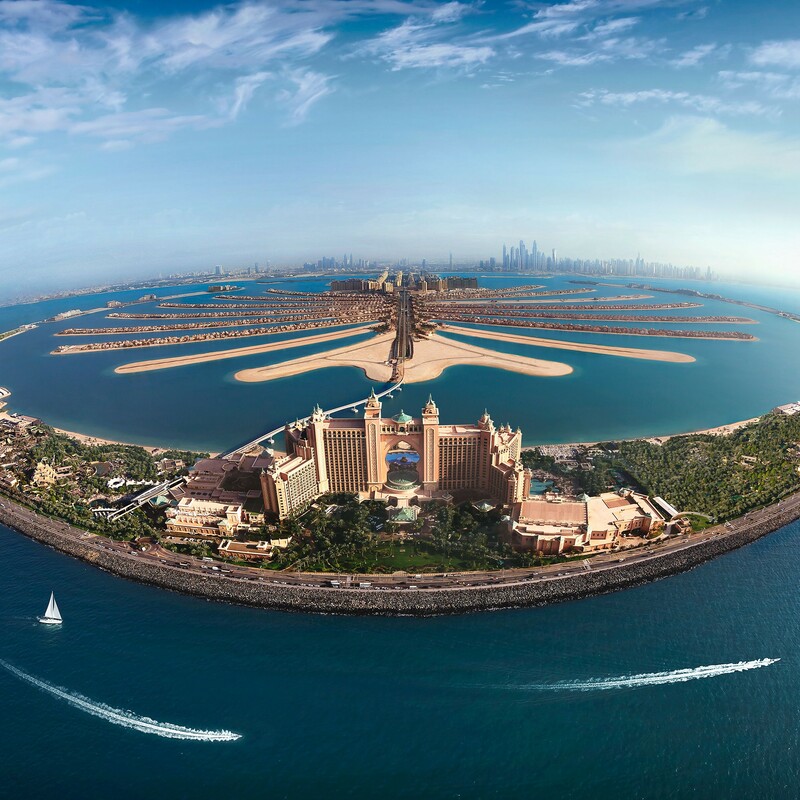 Palm Jumeirah, which looks like a stylised palm tree from above, was the first offshore development of its kind, and was originally billed as the Eighth Wonder of the World. If its relaxation you like then maybe a round of golf with a celeb or two. If you think you have the right credentials to be part of the The Billionaire Concierge Network or would just like further information, then feel free to contact us using the enquiry form and one of our executives will aim to get back to you immediately. 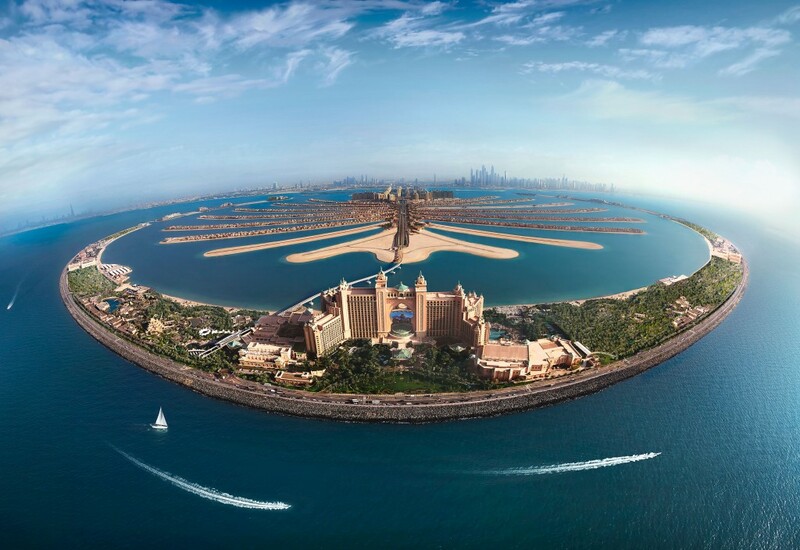 Email Dubai Concierge Team on dubai@thebillionaireconcierge.com. The Billionaire Concierge is a market leader in providing global luxury concierge and unique lifestyle management services. We provide specialist expertise in various lifestyle fields such as fine art, travel, real estate, yacht charters, jet charters, relocation and much more.